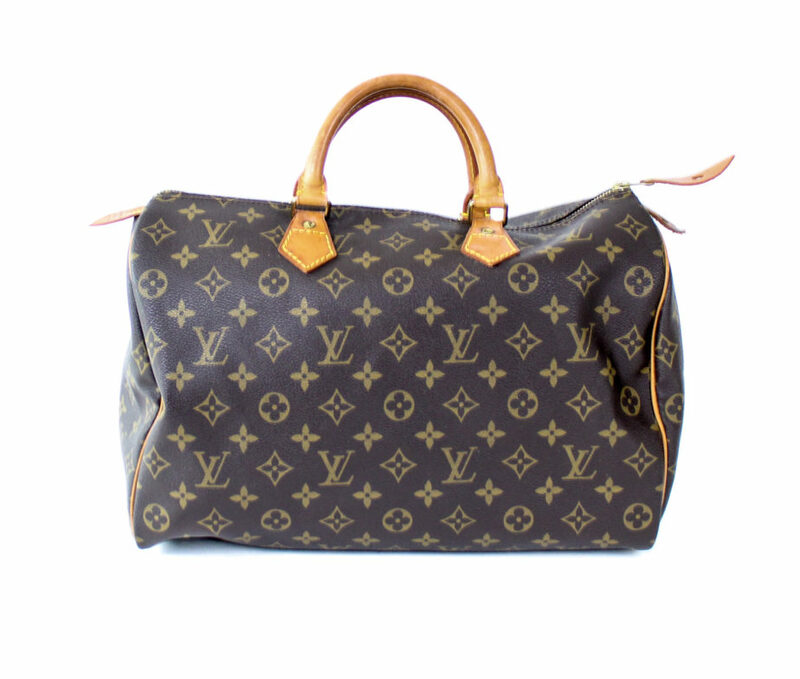 This is a Louis Vuitton monogram canvas Speedy 35 bag. 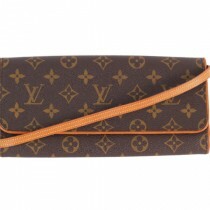 This bag is chic and comfortable to wear on your arm or carried in your hand. 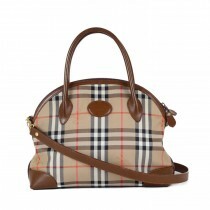 This Speedy is spacious bag and can be used everyday. 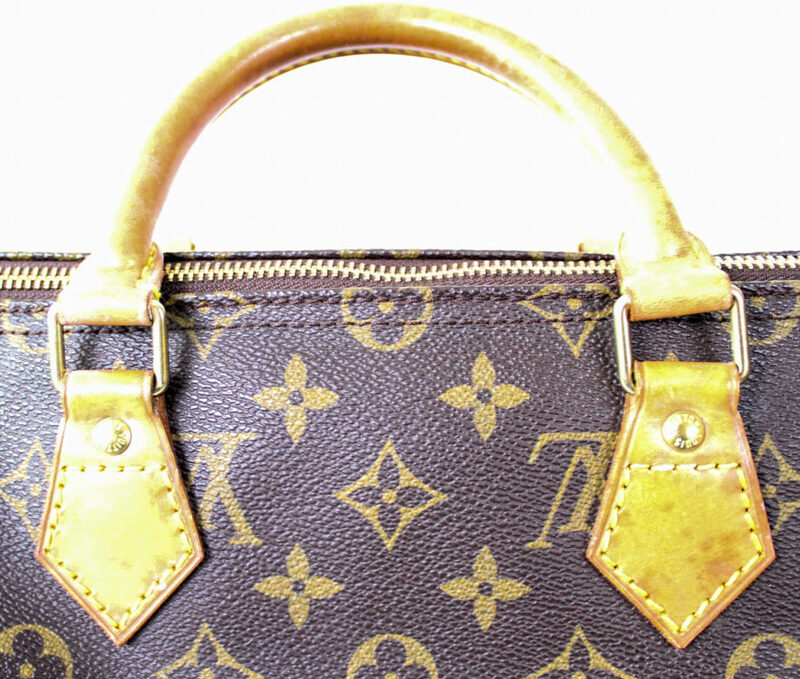 This bag will last you for years and will never be out of style. Pre-owned. 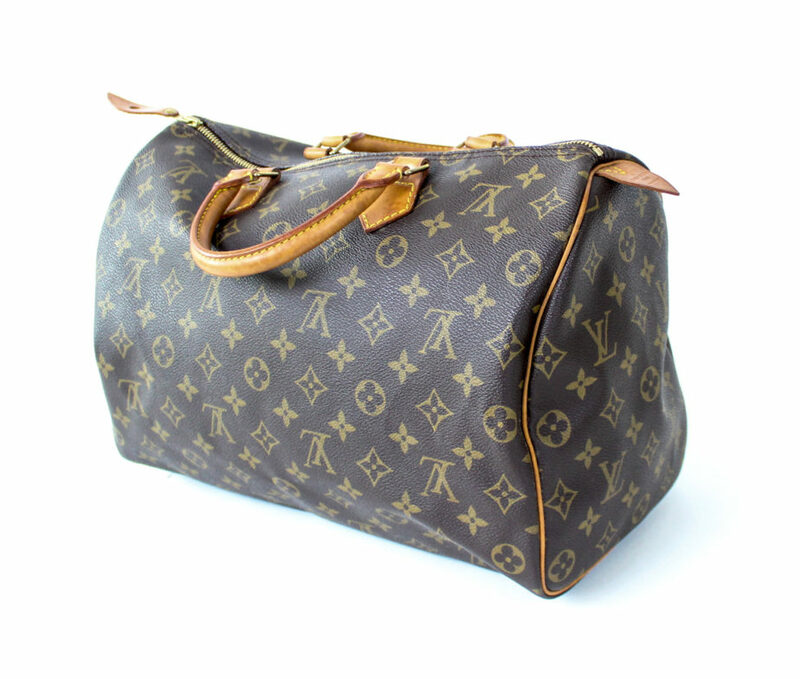 This is a great bag in good condition. 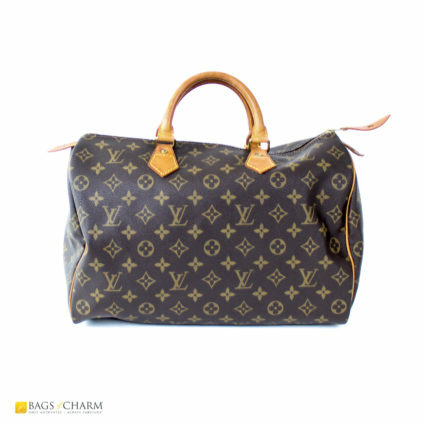 The monogram canvas in beautiful and crisp with no visible signs of wear, marks or stains. 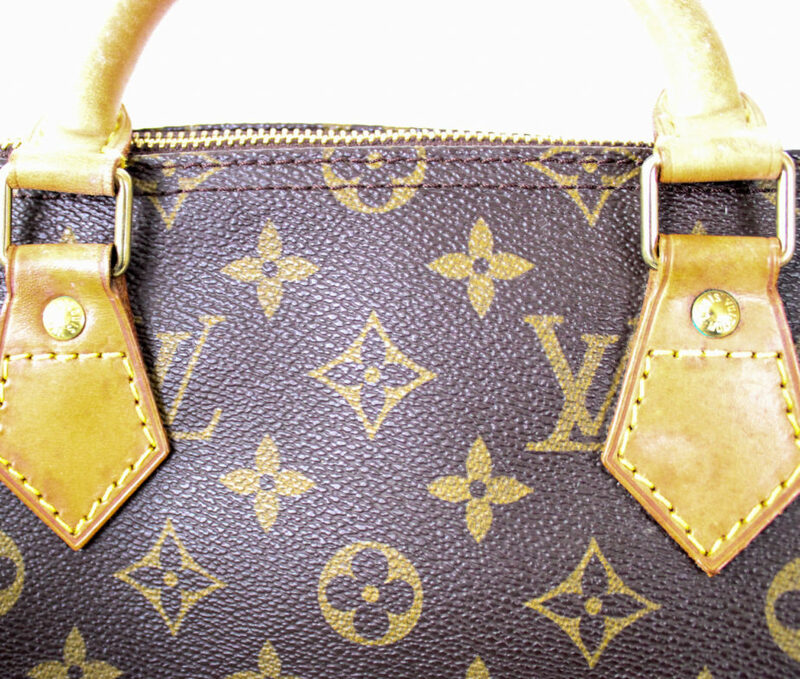 The natural cowhide leather handles and the trimming around the bag is turning into a lovely medium honey colour. 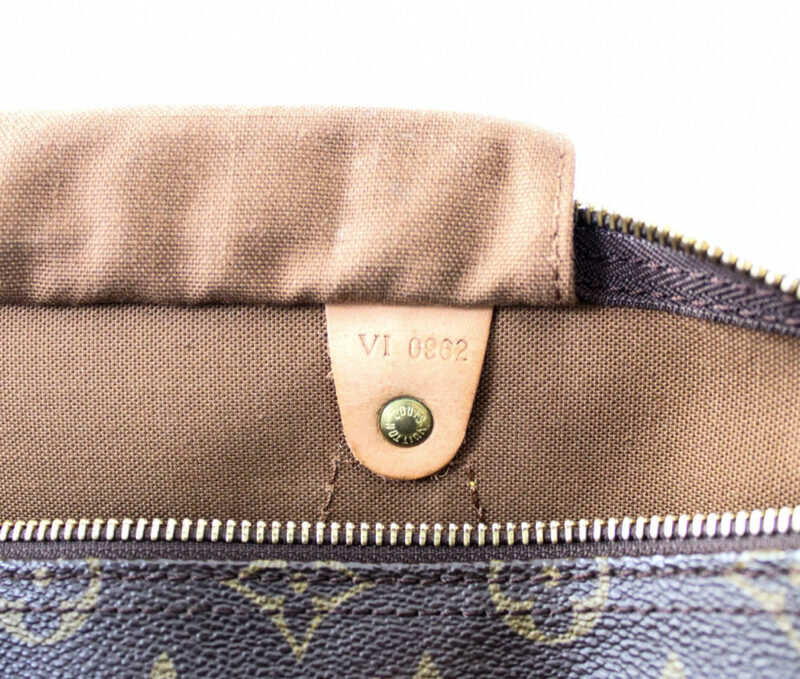 The piping around the bag is in good condition with a little signs of wear – no tears or rips (see pictures for details). The leather handles are changing into a medium honey colour and has some signs of wear from normal use (see pictures for details). 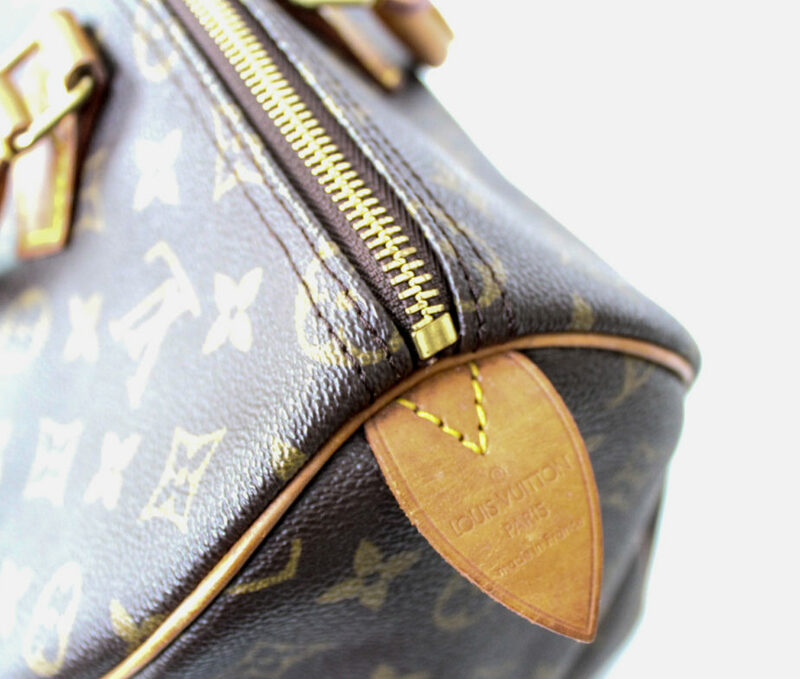 The zipper works well and the zip pull is in good condition – see pictures for details. The stitching is intact and tight. 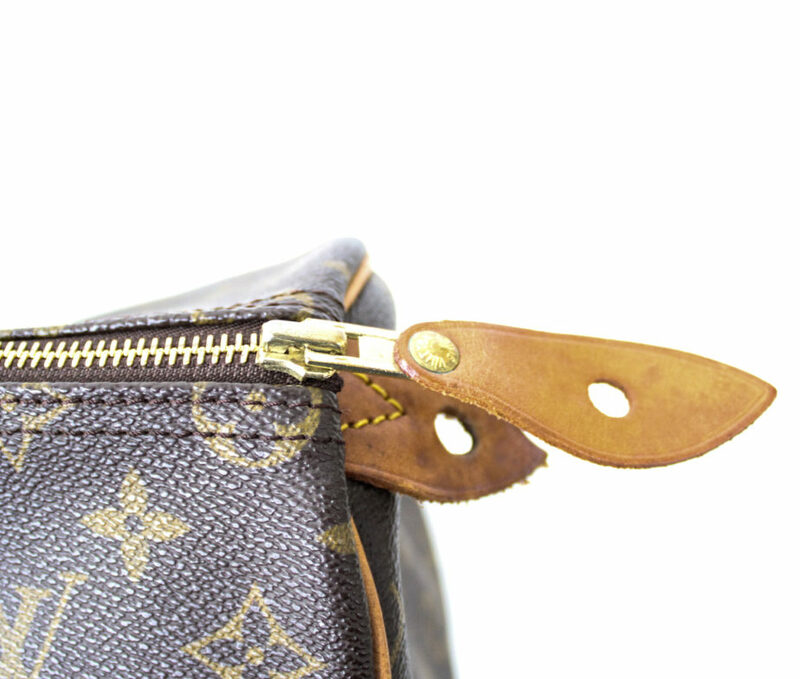 All of the brasswear is in good condition – the zipper but overall shiny and beautiful (see pictures for details). 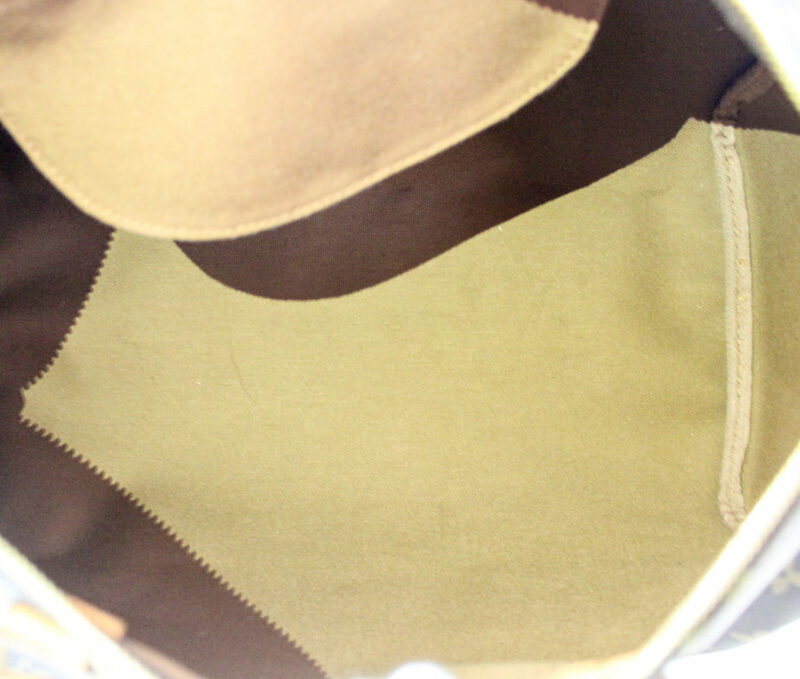 Inside lining is clean and tidy. 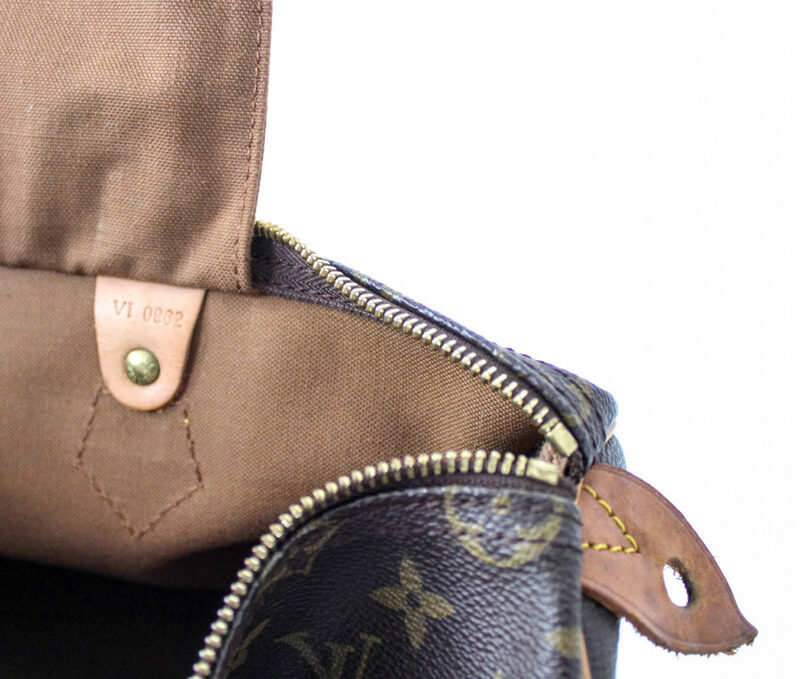 This bag is an investment and a must for any Louis Vuitton collector – whether you are starting out or already have a few bags, this one is great bag to have.